It can seem as if adults are the only one's to carry a multitude of the problems in the world when it comes to dealing with stress, but, whether we think about it or not, kids can be in the same boat. Honestly speaking, the thought of a child having or knowing what "stress" is may be laughable to some who believe kids do not fully understand what the term means whereas adults -- who have the more developed minds --do. Nonetheless, toddlers, babies and kids of different ages also do go through times in which they too deal with various forms of stress even though they cannot explain the nature of it. Instead, issues such as stress and anxiety is accepted in older adults (which is true) because it is more common. Indeed, stress and anxiety are strong words that can be hard to comprehend even for the toddlers and babies affected by them. It is true that oftentimes, it happens on a level so overlooked and undetectable that no one actually believes that it is true. Today, more people are accepting of the concept, and look for ways to help their little one who is suffering. Parents and caregivers alike look for medicinal and natural remedies to help their child in whatever w ay that helps -- especially when they are still trying to discover what is the exact problem they are experiencing. One question that seems to pop up a lot is what causes or induces stress, anxiety and attention or focus-related issues in toddlers and kids. 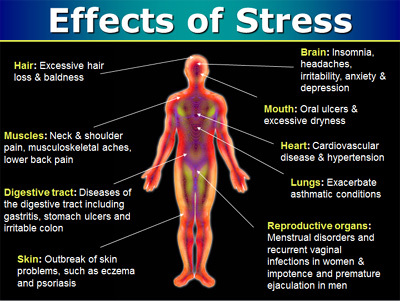 Stress can occur both mentally and psychically when there is some kind of imbalance in the body. For example, when a child has stomach acidity and their tummy beings to hurt, they does not know how to project or explain their pain other than than crying. ADHD (attention deficit hyperactivity disorder), colic, fever, teething issues, fussiness and even redness of skin are other common forms of stress in kids. While there are drugs available to help ease stress and the pain that may come with it, many prefer to look for holistic ways to help their kids, more so if they have to deal with it for a long time. 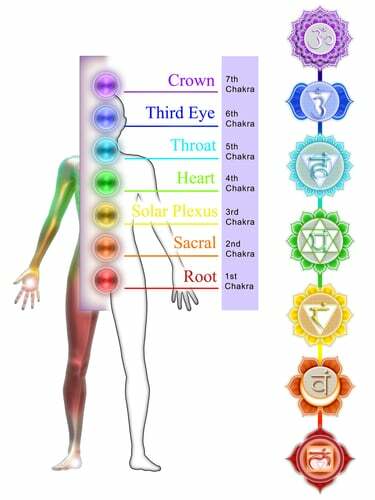 An excellent way to deal with these problems naturally is by using healing stone, Baltic Essentials Lapis Lazuli. At times, Hazelwood or Amber may also used for the same purpose or the two may be used together for added benefit when it comes to toddlers. Hazelwood has many factoids and advantages that have found to be useful in treating problems with babies, and when used with Hazelwood, it helps fight these forms of stress while being therapeutic in nature. Our products are available in the form of bracelets and necklaces for kids to comfortably wear them no matter where they are. Just be sure to take all jewelry off at night when they are sleeping. Since Baltic Essentials Hazelwood has alkaline properties , it helps in reducing acidity issues when it is in contact with the skin. Another interesting benefit is that many symptoms associated with acidosis are healed as well as free radicals because it is high in antioxidants. Baltic Essentials Amber helps with physical stress such as inflammation, growing pains, any sort and redness of skin. Lapis Lazuli itself alone plays a strong and vital role against stress, distress, anxiety and ADHD in children so this is one healing stone you do not want to overlook. Essentially, Baltic Essentials Lapis Lazuli is the solution to all your problems in a nutshell for kids. Although the world is growing and changing every day, there are certain things that will never change such as the gift of human emotions. We all feel happy, scared, anxious, sad, upset, or worried all the time depending on the situation, and children feel the same way too. There isn't a soul in the world that couldn't disagree kids do not feel happiness and bliss, but a lot of people believe it to be preposterous that kids could feel true sadness or depression. In fact, the two were never even considered or accepted in kids until the 1980s. Depression in children is real although many adults can overlook it. In the US, it is believed that 5% of children and teens go through it according to the American Academy of Child & Adolescent Psychiatry. 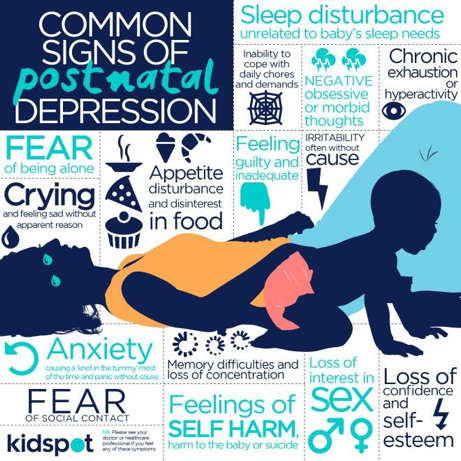 Kids can suffer from this as early as 2-3 years old, and it is important that the signs are monitored to help diminish the problem by rewiring the brain. feelings, and open up to self-expression if they can talk. You want to teach them ways to cope if they ever feel it again or find a way to make them feel better by doing something. Help your child when they are sad to help them get out of the slump. The same also goes for toddlers who are depressed, but you want to go that extra mile. It may be possible they are suffering from a behavioral disorder such as ADHD or ODD where depression is a symptom. If the depression is chronic, it is also important to talk to a doctor or therapist. The feelings a toddler feels can be controlled by enabling them to realize your feelings to an outcome are a choice and it can be changed. Sadness and depression are not eternal; they can be completely reversed without the help of medication. If you can be there for your child, talk with them, and do what you can to help, it is the right path to take and get them to feel better. Control sadness and depression in toddlers naturally using Baltic Essentials Amethyst and Lemon Amber Necklaces. The amber from the necklace is made from succinic acid will help keep your child's pH balanced and provide them with the energy that they lost. Amethyst works as an analgesic to relieve sadness and depression. It is powerful enough to dissolve feelings of negativity in your toddler too.